God Hayagreeva is worshiped for knowledge, concentration and memory power. 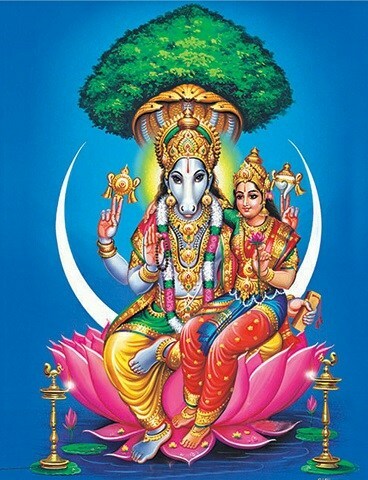 Hayagreeva Homam is specifically performed for the students to get blessing from god Hayagreeva to improvise their academic rank and to boost up their career life. This function can also be done by the professionals like teachers, professors, researchers or spiritual people who are into the world of knowledge. This function is done for god Hayagreeva followed by the sound of Hayagreeva Mantra and then homam is performed. This is one of the best homam done within 3 months before any exams . Book priest Online for Hayagreeva Homam. All the Pooja materials will be brought by priest.